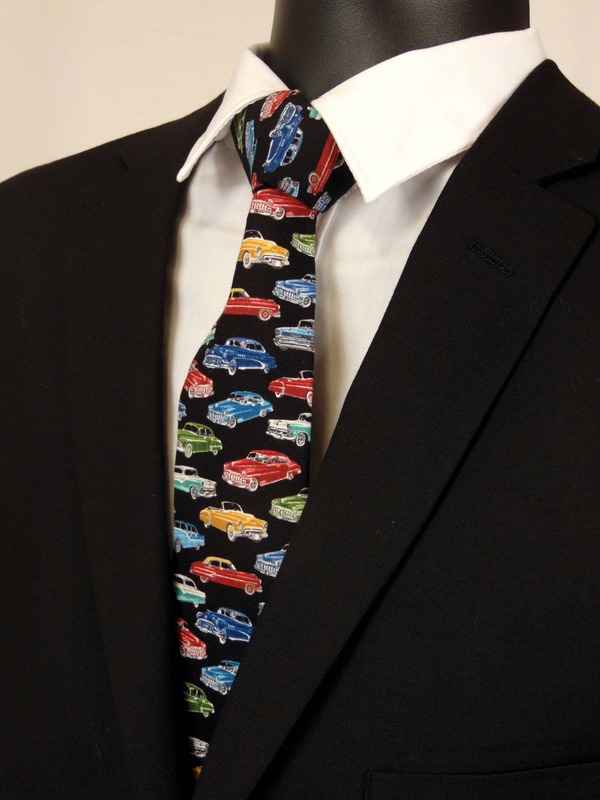 2.5"x48" Your child will love this colorful car necktie. features a black background with multy colored cars. Just as described! My son was so excited to wear this tie!